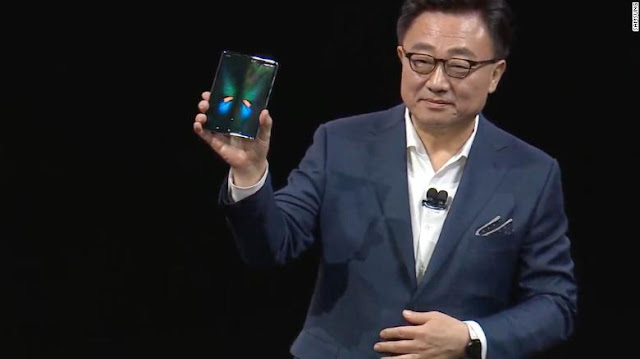 South Korean technology giant, Samsung has unveiled its latest smartphone innovation - a phone with a foldable screen that allows users to watch videos, play games and use other apps all at once. 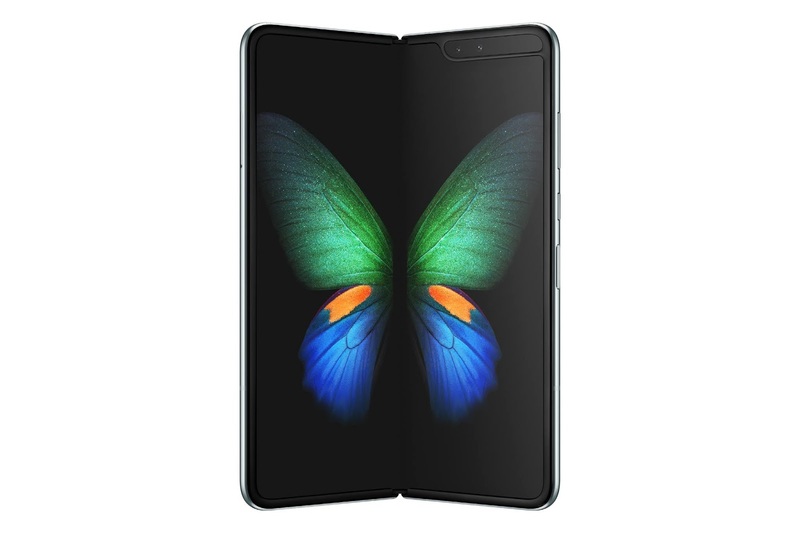 Aptly named 'The Galaxy Fold', the smartphone has six separate cameras - three in the back, two on the inside and one on the cover - can operate three separate apps simultaneously and looks like a conventional smartphone but opens like a book to reveal a second display the size of a small tablet at 18.5 cm (7.3 inches). 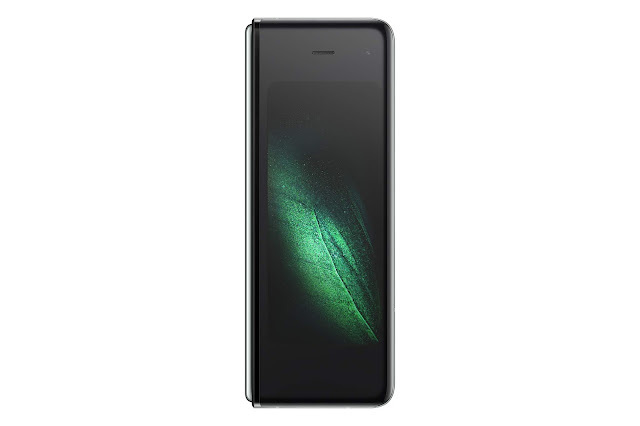 For example, you could have an app running on phone's smaller front display but the app will then expand to a larger view, following a one-second pause, when the handset is opened is opened. 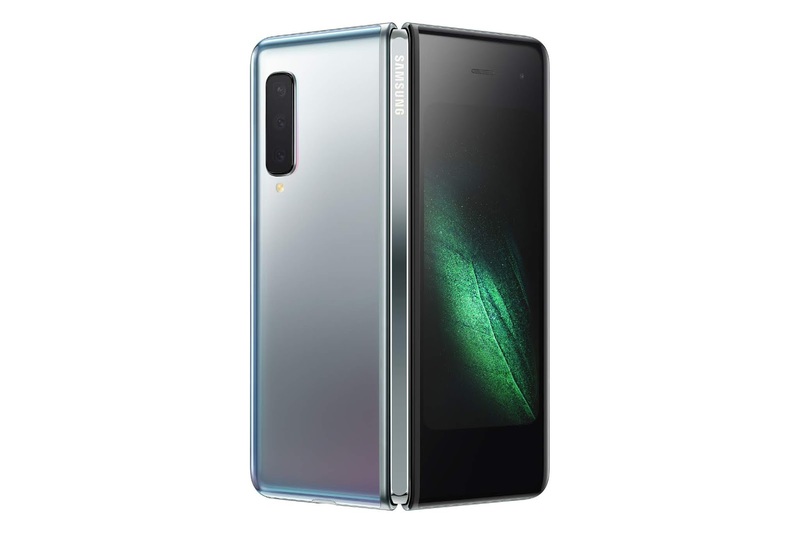 The phone will go on sale on April 26 and will cost $1,980 (£1,515). It will run on Android 9.0 and be available in four colors (black, silver, green and blue). 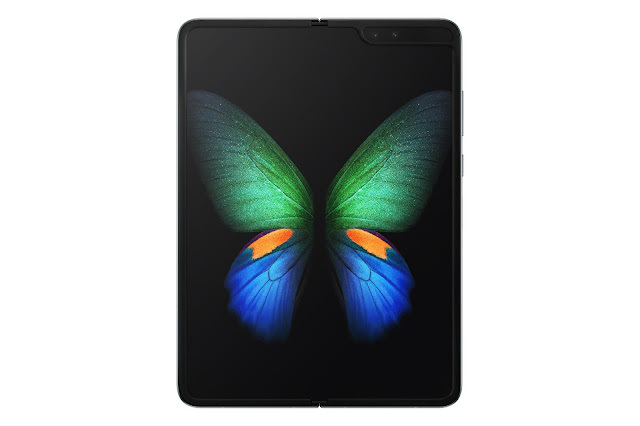 Along with the Galaxy Fold, Samsung provided other widely anticipated updates, such as 5G versions of its existing top-end Galaxy S phones. Samsung also announced a new 5G Galaxy S10 handset and three other Galaxy S10 mobiles.